Brighton Marina is a place where you can experience the sights and sounds of quayside living in Brighton. It is a place to relax and unwind to the sound of gently lapping water and boats swaying on the waves. Situated on the inner lagoon you will find The Master Mariner, a traditional British pub that perfectly melds in with the waterfront setting it finds itself in. The spacious family run pub is the ideal spot to enjoy the views on a summers day, or tuck up warm by a log fire during the darker months. 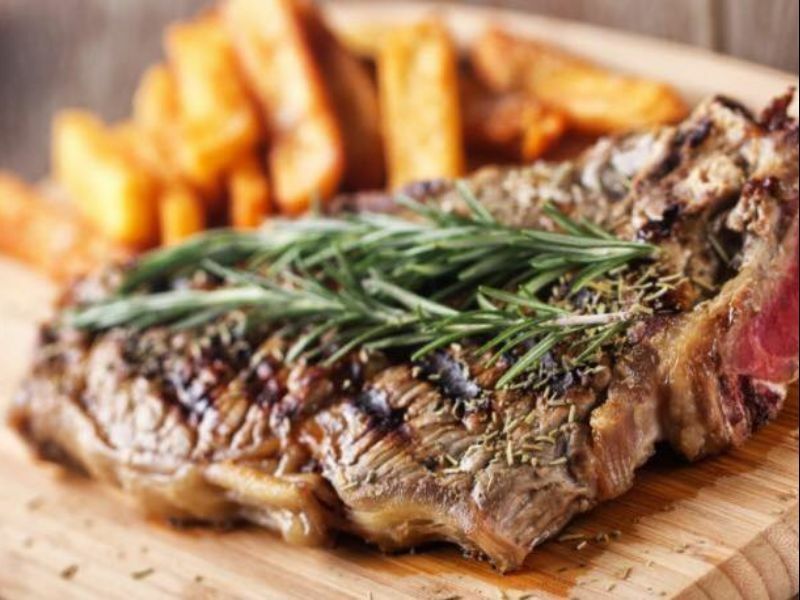 The home cooked menu features many locally sourced ingredients and the bar is stocked with many local ales and a fine selection of wines and spirits. With regular live music and a warm welcome, The Master Mariner is a lively pub with the benefits of a seafront location. The Master Mariner serves a menu of pub classics with some International influences thrown in for good measure. 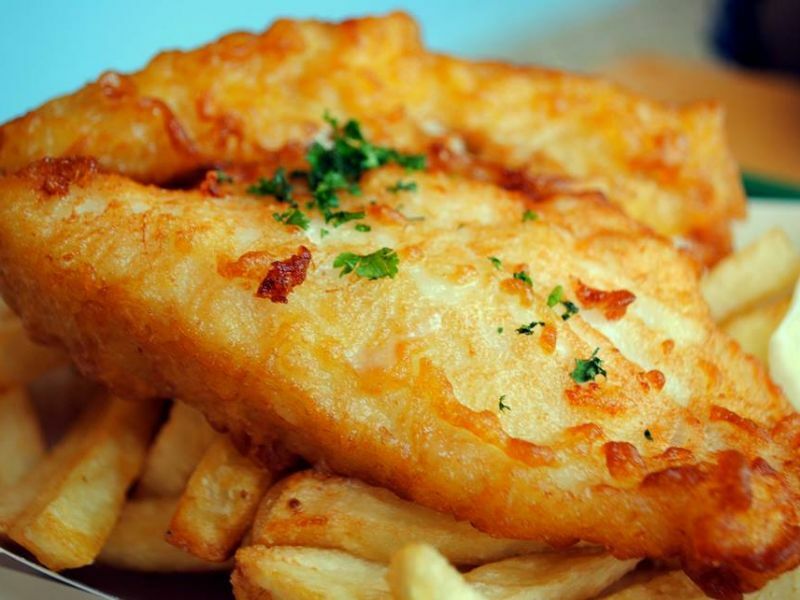 Given the seafront location you can expect locally sourced fish to feature on the menu alongside 21 day-aged beef and Sunday roasts just like home. 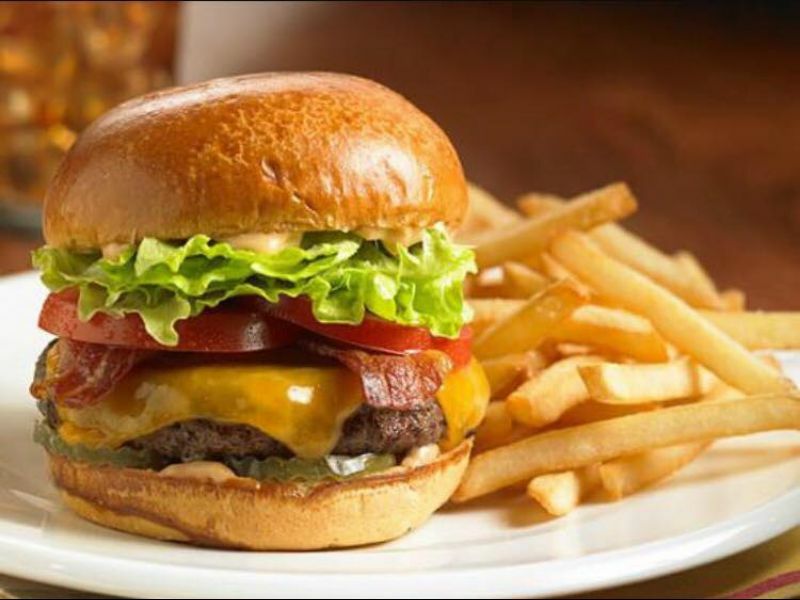 Classic pub sandwiches are a feature of the menu, and the exotic burger menu is ideal for the more adventurous among you. Featuring everything from crocodile through to water buffalo you can customise your burger to meet your own exacting requirements. No pub would be complete without a function room, and The Master Mariner is no different. The large function room is available for any event from a silver service style sit down meal through to an imaginative finger buffet with DJ’s and party lighting. The team are on hand to help you make the right choices for your event. With all the sound and lighting you could ever need, all you need to do is invite you guests and turn up on the night and dance the night away. 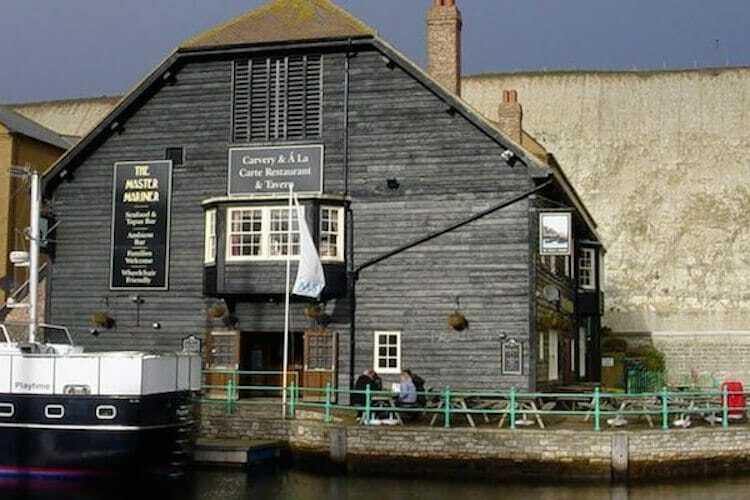 A family friendly pub and welcoming to all, The Master Mariner comes into its own at the weekends with their selection of live music, DJ’s and events. 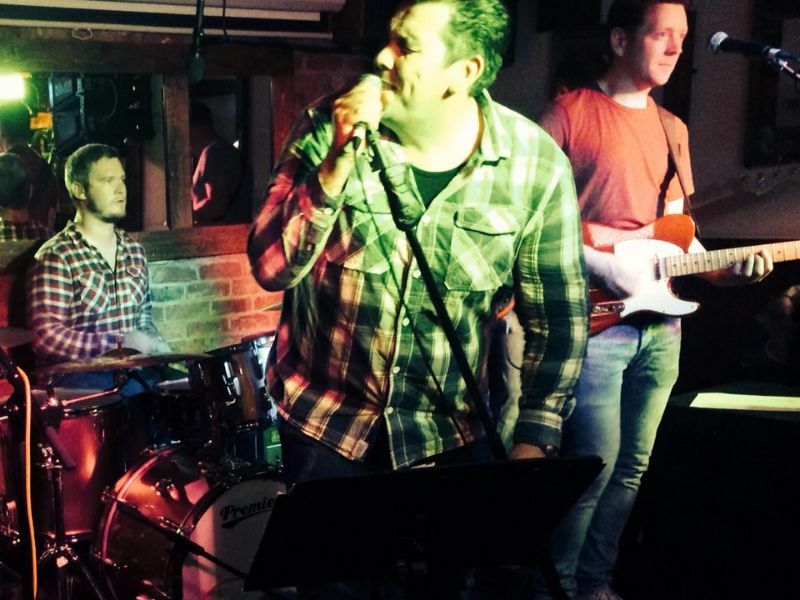 The weekly Jazz nights every Thursday are not to be missed, and with Friday’s given over to a selection of acoustic nights and gigs it is a laid back way to spend your Friday night. Saturday’s are a little louder with everything from 80’s covers bands through to soul and big band jazz to keep you entertained.